Exciting Health and Nutrition Tracker! This is a sponsored conversation written by me on behalf of HueTrition. Nowadays, most of us have a smart phone in our hand at some point throughout the day. How many of you hand off your phone to your kids while grocery shopping or when you need a minute of peace and quiet? I’m sure you have a couple games and apps on your phone, just for those few sweet, sweet minutes of quiet time. I want to introduce you to a brand new, innovative, and super fun health and nutrition app that’s going to change the way your family eats! 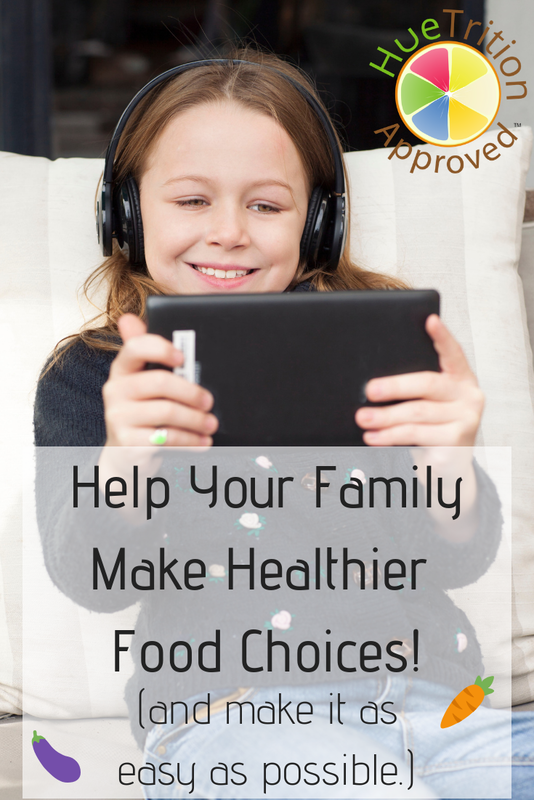 It’s true that there are lots of health and nutrition trackers out there, but not only is this app easy to use for kids (and adults) of all ages, the HueTracker app offers a digital companion, named Huey, that helps motivate kids to make healthier choices. As they exercise and eat healthy foods throughout the day, they can help Huey do the same! 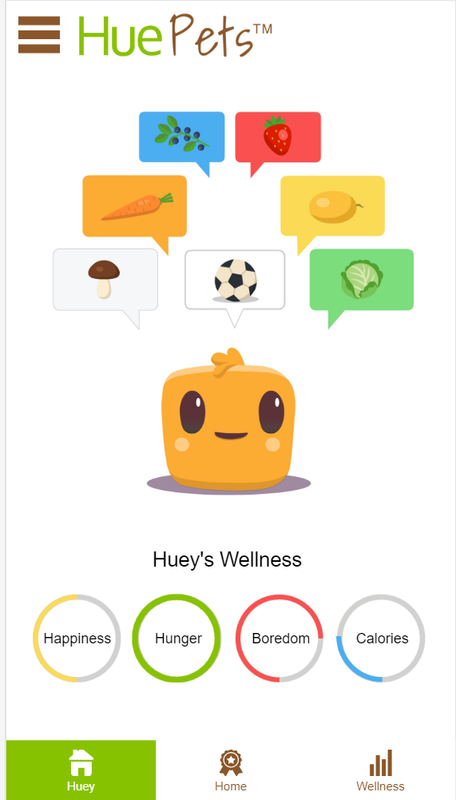 On top of Huey, the super cute digital companion, parents will be able to access health and food experts like dietitians, doctors, chefs, health coaches, and personal trainers. 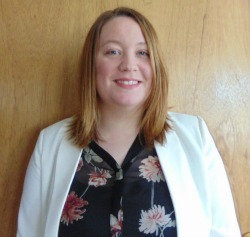 HueTracker is the first app of it’s kind – giving parents quick access to advice right at their fingertips AND it’s a health and fitness tracker that is designed with kids in mind too. But this unique Nutrition Tracker is not out yet. And that’s why I’m excited to share it with you now! I want you to have the chance to get in on the action before this amazing app even goes live in July of 2019. Now maybe you’re thinking, “July 2019? That’s almost a year away!”. But is it REALLY that far away? How quick did 2018 go by for you? Because it’s September now and I’m wondering where the past 8 months have gone. With a pledge to HueTracker’s Kickstarter you will gain early access, plus a bunch of other fun perks. 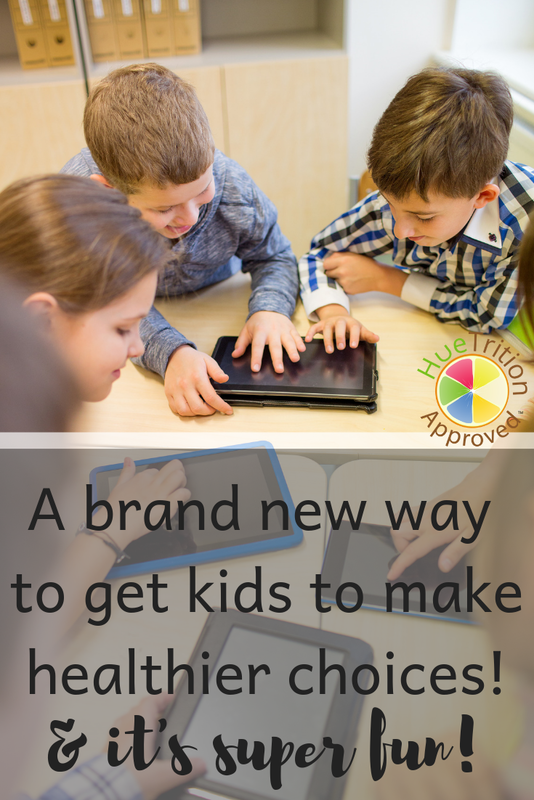 There are lots of Health and Nutrition Tracker apps out there, but none of them are as fun for kids as HueTracker is! Previous Article← Winter weight gain: What is it and how can you avoid it?